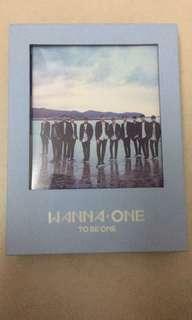 @etyc_ is on Carousell - Follow to stay updated! 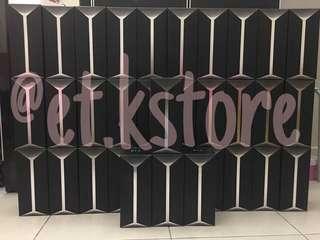 Proof we are legit ! 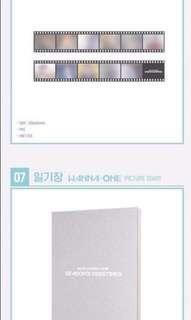 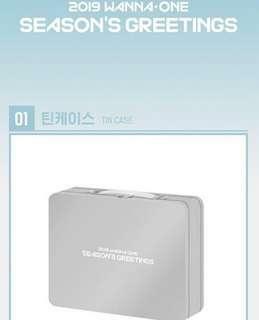 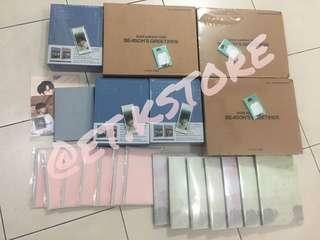 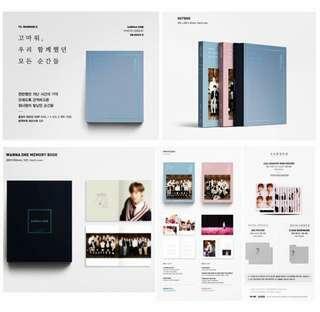 Wanna One 2019 Season’s Greeting Loose item [2ND SLOT] . . Tin Case + Calendar : RM40 . . Planner : RM35 .(RESERVED) . 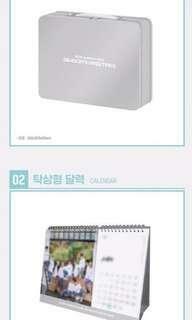 Book Band : RM20 . . Picture Diary : RM40 .(RESERVED) . 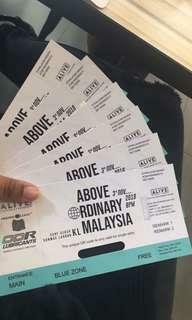 DVD : RM30 . 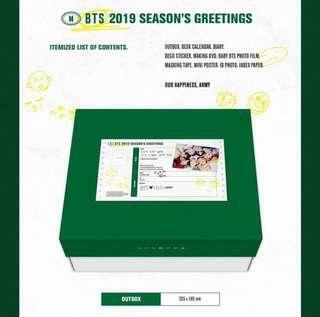 Greeting Card + Photocard / Printed Photo : RM20 / member . . 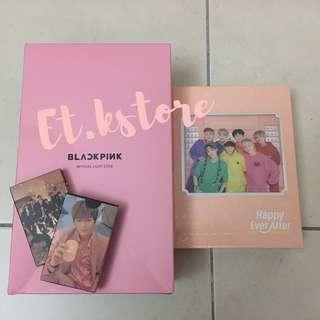 Behind Book : RM55. 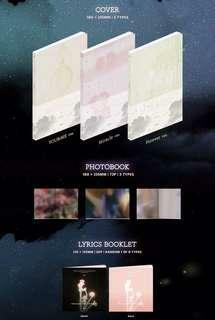 GOT7 PRESENT : YOU & ME (Repackaged) Price : RM80 per album include poster and preorder benefits ! 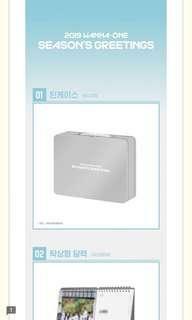 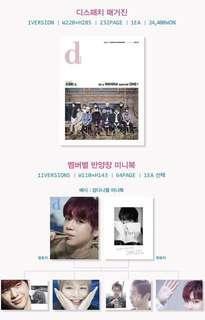 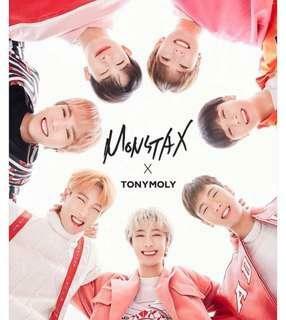 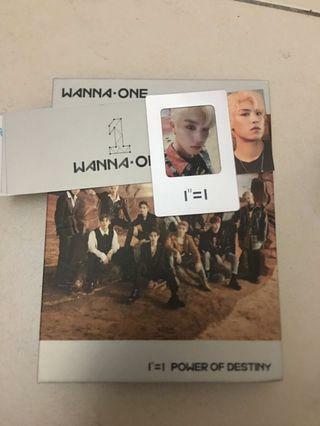 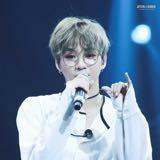 Postage : RM8 wm // RM12 em Poster in tube + RM5 I am buying from Synnara shop in Gmarket so yes it’s counted in the charts !